When you live in The Bloor Street Neighbourhood, the area’s most fabulous private fitness and recreation club is right in your building. As well as a fully equipped fitness facility, The Bloor Street Club has an indoor pool, whirlpool, Billiards Room, and Club Room to keep entertained. A Members’ Lounge and a Dining Room with catering kitchen is available for fun, formal or casual dining on a grand scale. There are guest suites for overnight stay, and a sun deck where you can relax, read or touch-up your tan. Decadence becomes you at BSN. At 35 Hayden Street, Bloor Street Neighbourhood is located just south of Bloor between Yonge and Church Streets. 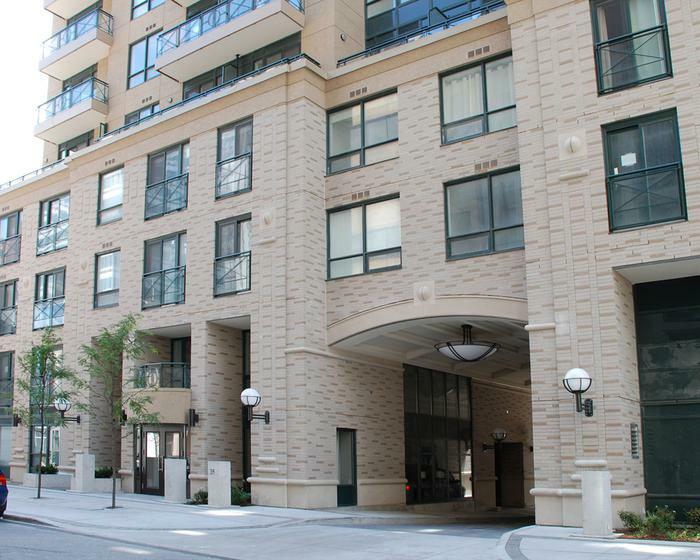 This is the ideal location, perfectly placed between the vibrant Church & Wellesley Village and classy Sophisticated Yorkville, to take advantage of all of the best that Toronto has to offer. Admit it. You’ve always wanted to live here. At the heart of the city’s fame and fashion neighbourhood. Bloor Street. Chic. Sassy. See and be seen. Be part of the scene.